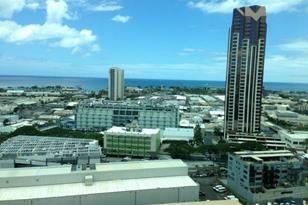 Spectacular ocean and coastline views from this high floor unit. This pet friendly has outstanding security and parking right by the elevator. Two bedrooms and two baths for the family or individual that needs some space. Close to downtown, beach, and shopping. This preferred "02" has a lanai right outside the living room. 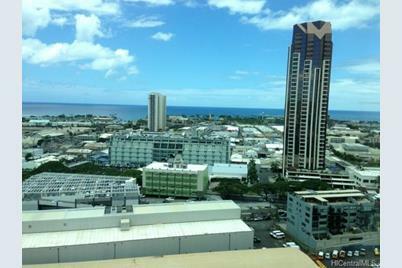 Located right in the center between the downtown business district and Waikiki beaches. 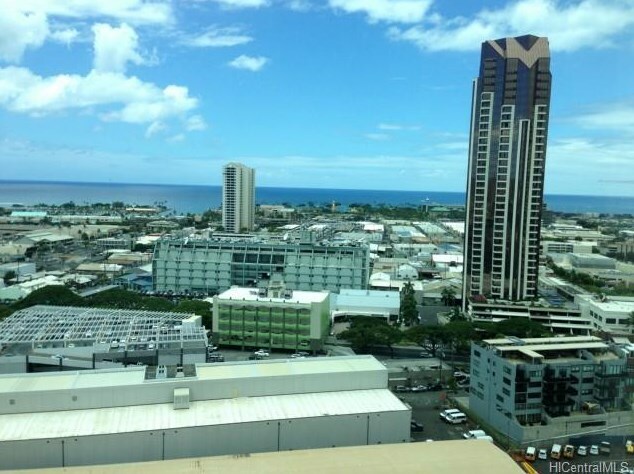 801 King Street S #2402, Honolulu, HI 96813 (MLS# 201331330) is a Condo / Townhouse property that was sold at $525,000 on January 02, 2014. Want to learn more about 801 King Street S #2402? Do you have questions about finding other Condo / Townhouse real estate for sale in Kapio/Kinau/Ward? You can browse all Kapio/Kinau/Ward real estate or contact a Coldwell Banker agent to request more information.